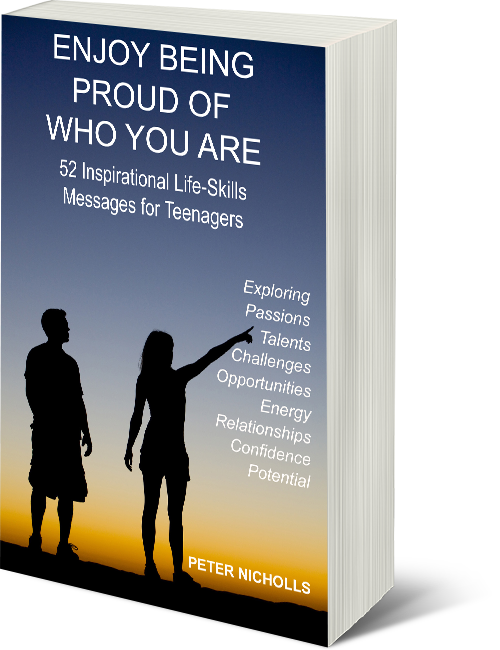 As a teenager, you have unique talents, passions and potential. But finding your way through life is tough. 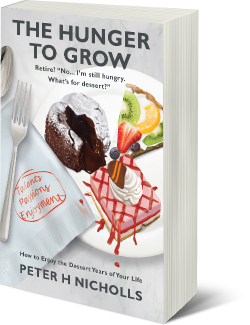 The emotional and physical changes you are experiencing in your transformation from childhood to adulthood are perhaps the most dramatic, chaotic and stressful you will ever face. You will be trying to work things out for yourself, sometimes talking with friends or asking parents and others who have been through it. Making it tougher still, the education system tends to focus on material and economic success and not enough on education of the mind, the emotions and personal growth. 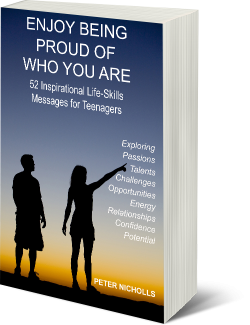 For parents, loving your teenage son or daughter is not enough. He or she needs to feel that you appreciate them as a blossoming human being, whose talents and uniqueness require constant nurturing, support and encouragement and whose dreams are sufficiently intriguing to be worth exploring.